Aspiration Blinds have shown why they are Bolton’s fastest growing blind company. They were approached by a client for shutters for his home. The consultant for Aspiration Blinds was faced with a large conservatory with wall to wall roman blinds which looked out of place compared with the rest of the modern minimalist home. 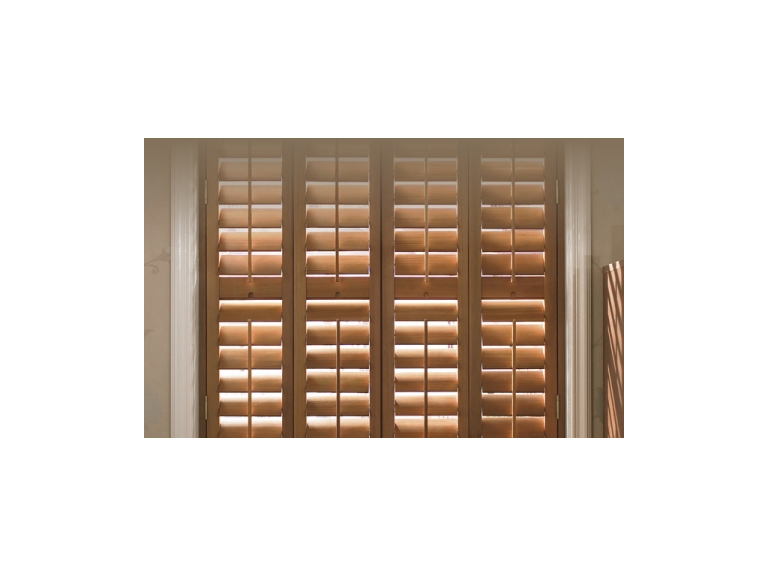 To replace all the blinds with plantation shutters was not going to be easy but Aspiration Blinds had done this kind of work before so knew how to install these challenging blinds. During the design consultation the client looked on as the consultant discussed options, colours and designs. After some time the client asked "How can you make this work when other can’t", adding that other Bolton based blind companies had visited his house to inspect the windows, but had told him that it wasn’t possible to install plantation shutters in his home and was therefore something they couldn’t do. However Aspiration Blinds knew differently and were able to take on the work. After a lengthy design process, the shutters were manufactured in China, then delivered and installed in the customer’s house within 8 weeks. The client is over the moon with the results, in terms of both the look and functionality of the shutters. So all in all, a job well done by the team at Aspiration Blinds. Aspiration Blinds are based locally in Bolton and supply a huge range of made to measure blinds, shutters and awnings to domestic and commercial customers across the North West. Contact them on (01204) 684099 to find out more or visit their feature page.